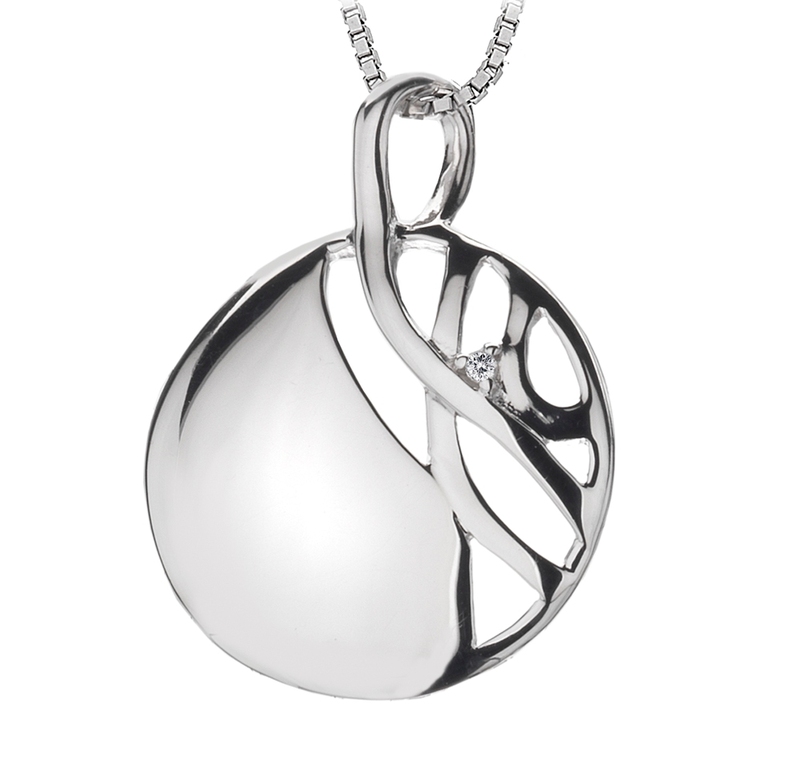 From the 'Arabesque' collection, this pendant is made from polished sterling silver, and set with a real diamond. Look out for the matching stud earrings! British jewellery brand Hot Diamonds have a beautiful collection of contemporary jewellery which is stylish, modern and timeless. From the delicate flower inspired ranges to romantic heart themed jewellery, each piece is made from sterling silver and set with a real diamond. Please note, we are closed on Wednesdays & Sundays, so orders placed on these days will be processed the next working day. Orders placed after 11am on a Saturday will also be processed the next working day.